Now Enrolling For Mini Season 2019! 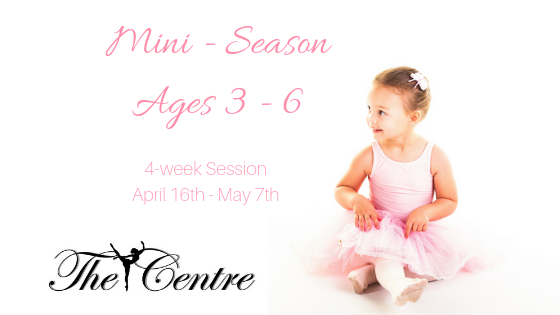 We are now Enrolling for our Spring Mini Season! 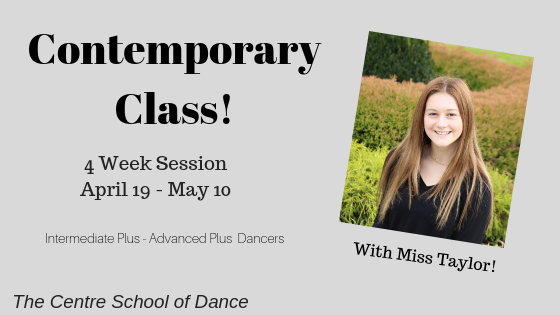 This 4-week session will take place April 15th – May 10th at The Centre School of Dance! 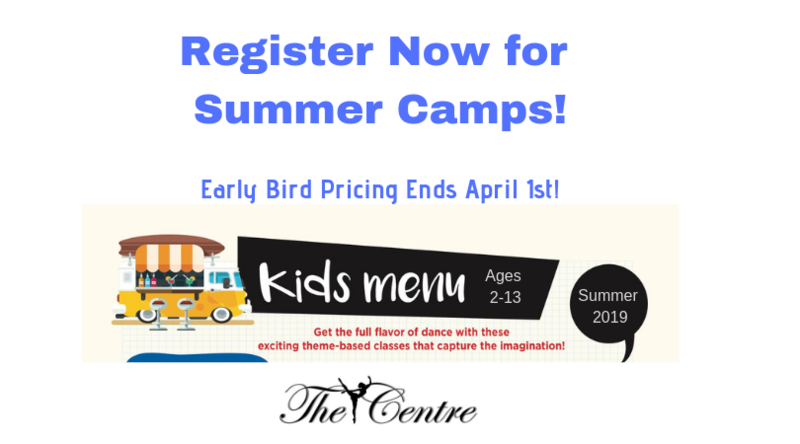 Click here to see our Summer Camps and Classes! We are offering an afternoon and morning class for ages 3-6! This dance class is perfect for the young dancer trying dance.. 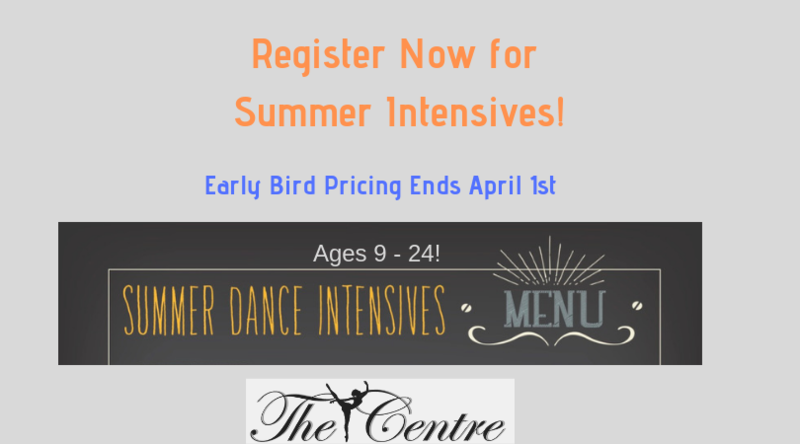 Check out our summer classes and dance camps! Children’s Camps & Classes! Upper Division Camps! Info on Summer Conservatory, Classes & Private Lessons coming soon! We focus on teaching the whole dancer, body and soul. Our student-centered approach encourages students to take an active part in their education, asking their own questions as the faculty assists them in discovering answers and celebrating their accomplishments. Our faculty gently and compassionately guides each student through the carefully constructed curriculum, designed to develop and nurture the athletic and artistic excellence. We place a high priority on using clean and age-appropriate music, clothing and choreography. We partner with parents in education, not seeking to teach any religious doctrine, but desiring to provide a place of freedom for students to use the language of dance to express their hearts in a safe environment.